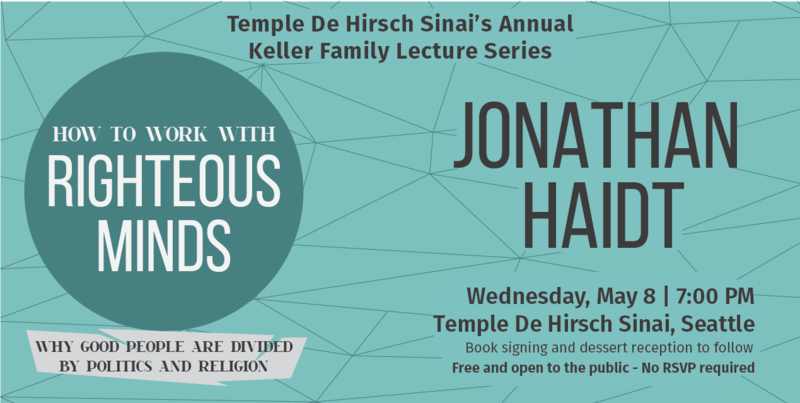 2019 Keller Family Lecture – Temple De Hirsch Sinai. Jonathan Haidt is a social psychologist who is widely considered to be one of the world’s leading experts on the psychology of morality. His early research radically transformed the field, pulling it away from its earlier focus on moral reasoning. 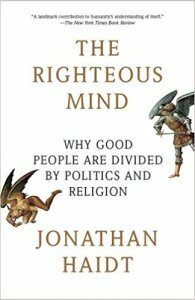 Haidt showed that moral intuitions and emotions come first—flashes of gut feelings that people then strive to justify, after the fact. This explains why it is so difficult to win a moral argument with good reasoning. 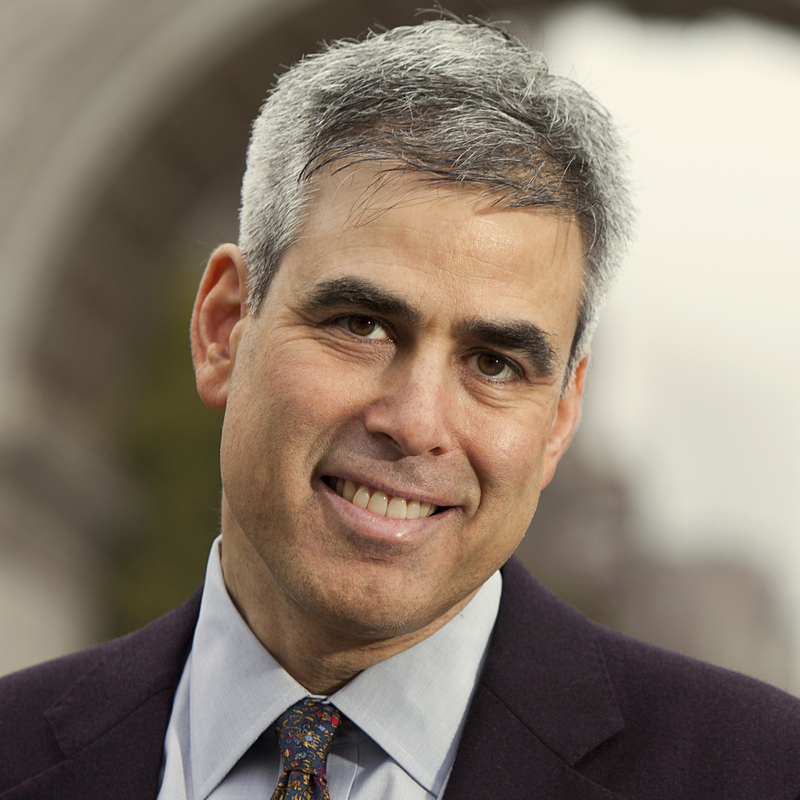 Haidt’s research has helped people to understand those who differ from them morally—not just across nations, but across the political divide within each nation (see www.CivilPolitics.org). In his latest work, he is applying his research on moral psychology to the study of business ethics. He is developing tools and techniques that leaders can use to improve the ethical functioning, trust and ultimately profitability of their companies (see www.EthicalSystems.org). Haidt earned his Bachelor of Arts degree from Yale University in 1985 and his Doctor of Philosophy degree from the University of Pennsylvania in 1992. He then did postdoctoral research at the University of Chicago and in Orissa, India. He was a professor in the department of Psychology at the University of Virginia from 1995 until 2011, when he joined the NYU Stern School of Business. Haidt has excelled as a teacher and public speaker. He won three teaching awards from the University of Virginia, and one from the governor of Virginia. His three TED talks have been viewed more than 3 million times. He has presented his work at the World Economic Forum, the Aspen Ideas Festival, the British Academy, and the Royal Society for the Encouragement of Arts. He was named a “Top 100 Global Thinker” by Foreign Policy magazine in 2012, and one of the 65 “World Thinkers of 2013” by Prospect magazine.